I love to fish, so being on boat is one of my favorite things to do. Boating is meant to be an exciting recreational sport for those who wish to enjoy the outdoors. Because boating is such a relaxing way to spend a day, most folks don’t expect to be in danger or suffer injuries. The truth is that when boating accidents occur, the results are typically very serious, or even fatal. In my experience, there also seems to be a “party atmosphere” around recreational boating that causes some folks to ignore common sense safety rules that expose everyone around them to accidents caused by alcohol, inexperience or simple bad decisions. 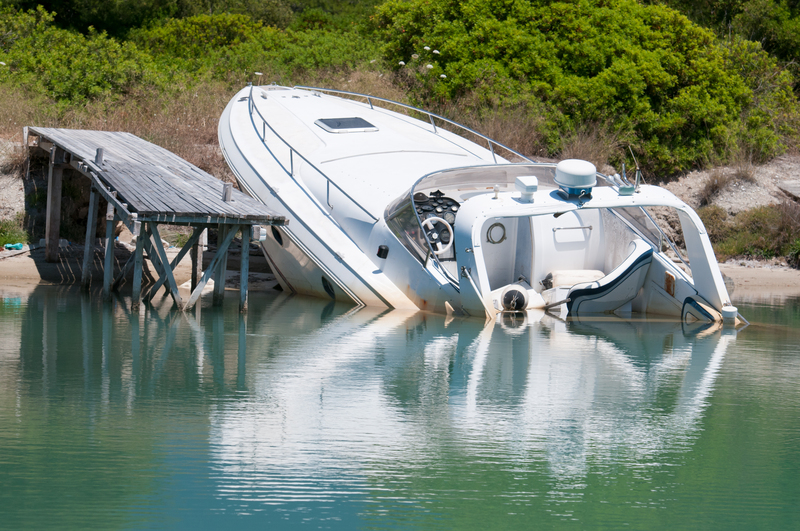 When boating accidents occur, the results are typically very serious or fatal. In my experience, brain and spinal injuries are the most common. I’ve also seen extensive burns and amputation injuries. Boat accidents also present the likelihood that a person may be knocked unconscious and under the water for an extended amount of time that can lead to further brain trauma and damage. 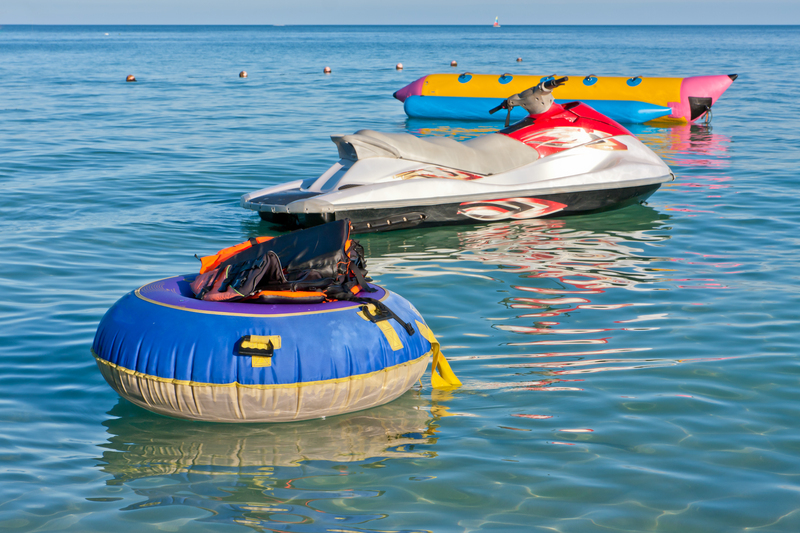 Even the best swimmers are subject to drowning when a boating accident occurs. Although boating accidents are much less common than a roadway accident, the same liability insurance rules typically apply, and allow a source for those who have been injured through the reckless boating actions of another to be compensated for their injuries. Pick the phone up and CALL ME if you have any questions about your boating accident case or would like to schedule your FREE consultation.